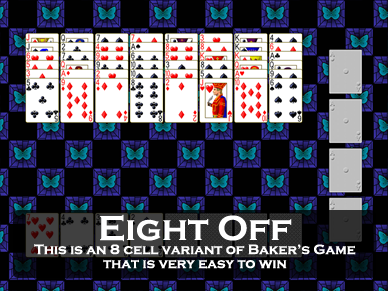 All of our Windows Games work in Windows 7, 8/8.1, and Windows 10! 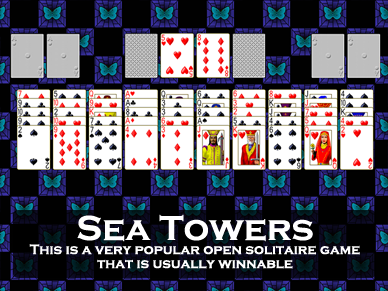 All our Games work on Windows 10! 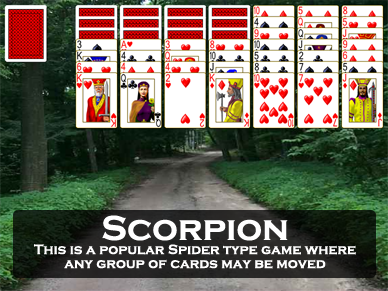 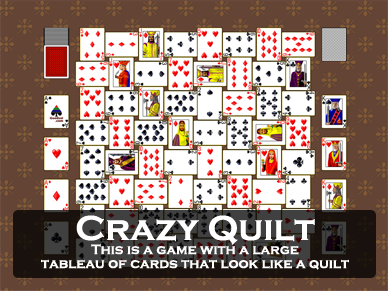 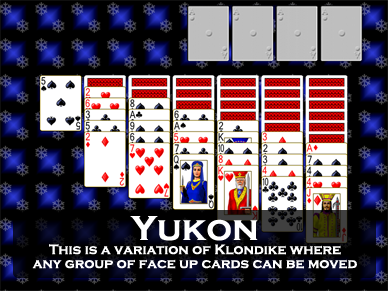 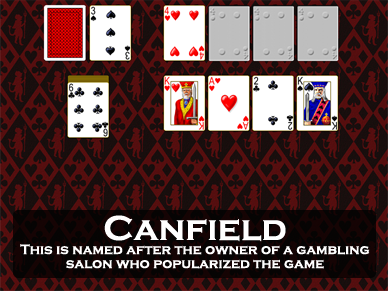 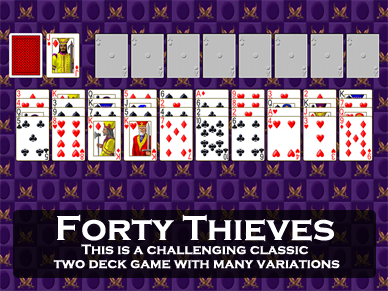 Play 1001 different solitaire card games, from classic games like Klondike, FreeCell, and Spider, to original games found nowhere else. 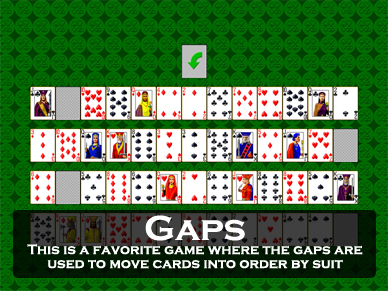 Pretty Good MahJongg contains 345 tile matching layouts and 55 solitaire and puzzle games, for a total of 400 games..
Are you good at solitaire? 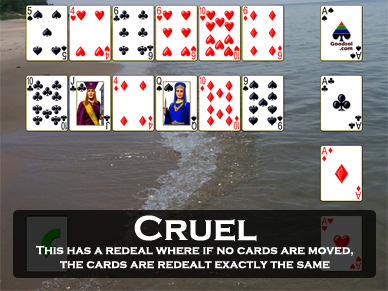 Prove it... with Action Solitaire. 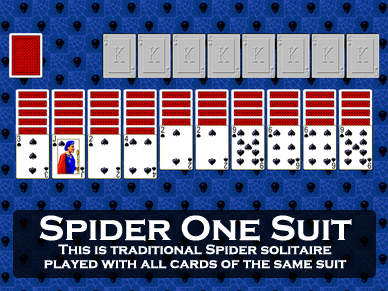 In Action Solitaire you play for points against the clock in timed rounds. 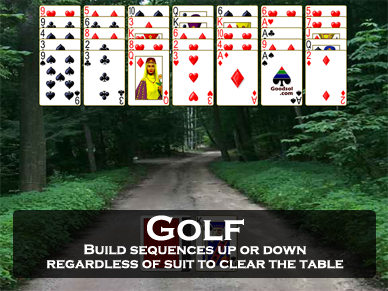 Your Goal? 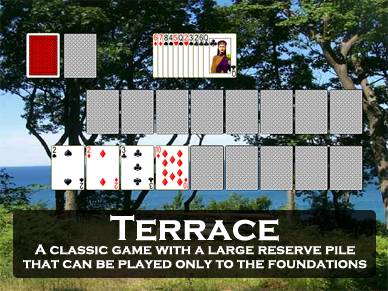 Get the goal score and advance to the next round. 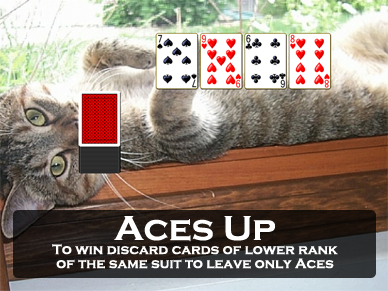 How many rounds can you play and how high a score can you get? 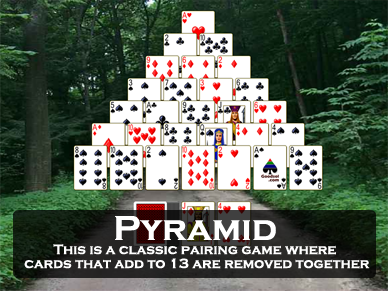 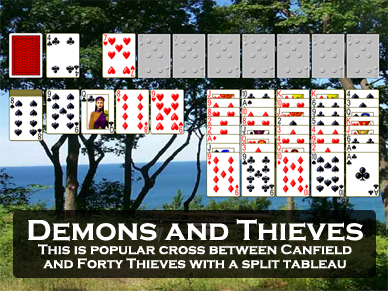 Play 75 different fast paced games, including Triple Peaks, Picking Pairs, Get 11, and more. 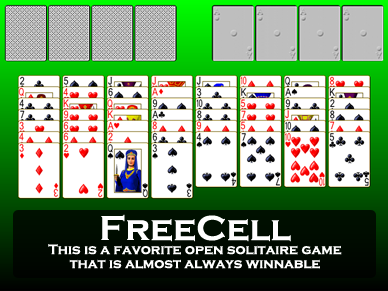 FreeCell Wizard is a collection of 16 solitaire games based on the popular and strategic game FreeCell. Challenge yourself to these skillful games. 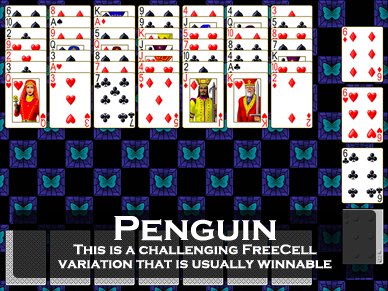 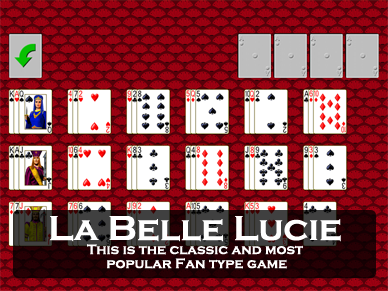 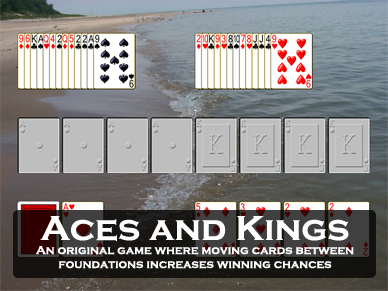 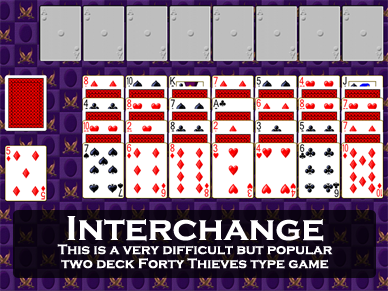 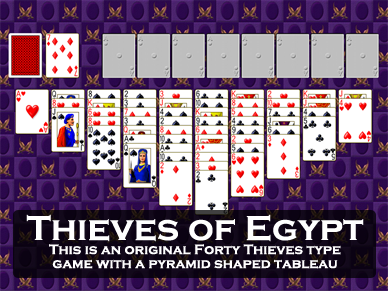 In addition to FreeCell, includes Sea Towers, Penguin, Eight Off, Double FreeCell, and more. 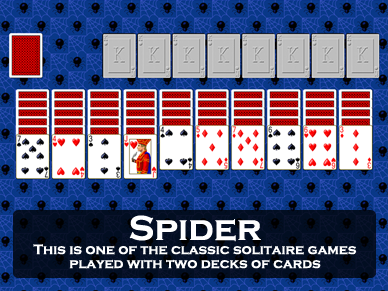 Spider Wizard is a solitaire game based on the classic game Spider, a challenging 2 deck game that requires skill and a little bit of luck. 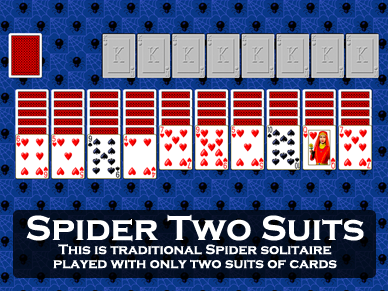 Also includes the games Spider One Suit and Spider Two Suits. 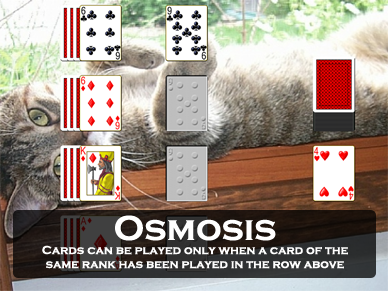 16 games total! 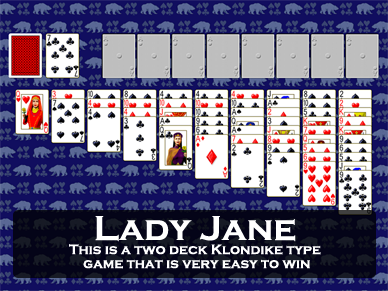 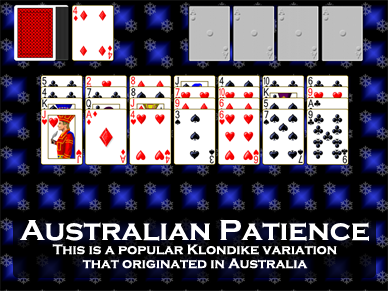 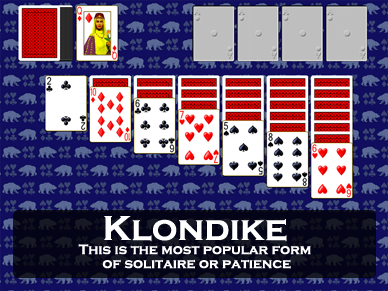 Solitaire Wizard is a solitaire game based on the classic game Klondike, the standard 7 pile solitaire game. 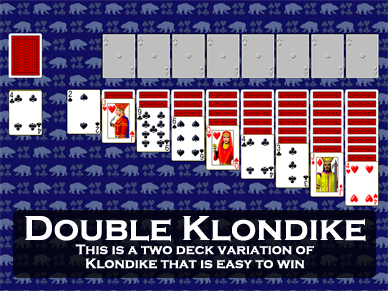 Also includes the games Double Klondike, and Gargantua. 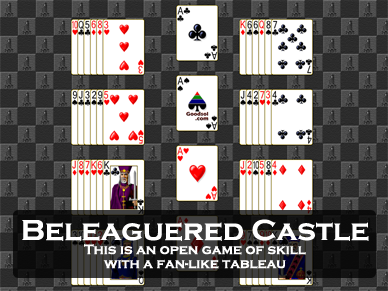 16 total games.